Scientists might know what happens when left brain meets right. Literature enthusiasts are about to find out. 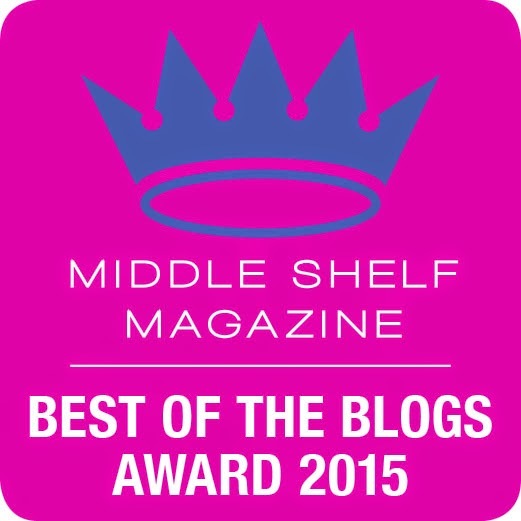 Bulion gives a nod to Shakespeare with poem titles like "Wherefore Art Thou, Alveoli?" and "Friends, Romans, Countrymen, Lend Me Your Auricles!" 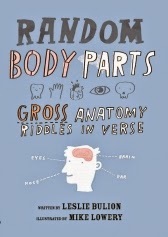 While exploring the inner workings of the human body through different poetry styles, the reader gets a chance to guess the organ systems from silly and sometimes "icky" rhymes. Though the answers are found on the same page, it doesn't take the fun of the riddle away. The comic illustrations mixed with microscopic close up of body systems strengthens the smile muscles and gives the eyes plenty of exercise. The intended audience may be too young for the back "poetry notes" and the relations to Shakespeare's work but are interesting, nevertheless. A fun book to stimulate the budding scientist's interest in literature and to plant the blooming poet firmly into the world of science.